Identity theft can create huge problems. Identity theft has become a big problem across the U.S., affecting as many as 9 million Americans each year, according to the Federal Trade Commission. You may be able to resolve an issue quickly, but for many people, it becomes a long, drawn-out process that can cost a lot of money and time. Protect yourself by shredding all documents, including ads for new credit cards, never give out any information online or over the phone to someone you don't know and keep an eye on your credit so you can spot identity theft quickly if it happens to you. Request a copy of your credit report on a regular basis. You are entitled to one report per year from each of the three major credit bureaus, Experian, Equifax and TransUnion. 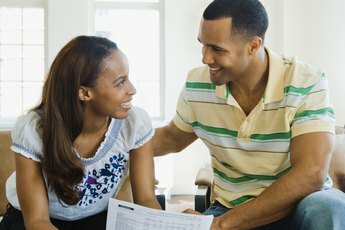 You can get your reports free at AnnualCreditReport.com, a website operated by the bureaus. To help you spot problems, you can request the reports one at a time, spacing them four months apart. Review each entry in your credit report. 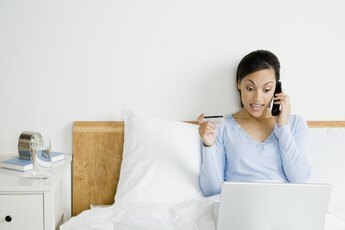 Look for inaccurate account balances and unfamiliar accounts, including new credit cards or items such as furniture or appliances that have been purchased on credit. Make sure your personal information, particularly your Social Security number and address, is correct. Incorrect information on your credit report is often your first clue that someone else is using your identity. Pay attention to unexpected credit problems such as denial of credit, being asked to pay unexpectedly high interest rates for a car loan or a mortgage, missing mail, bills for credit cards you never requested, or new cards showing up at your home. These red flags are common signs of identity theft and require immediate action to keep the problem from continuing. You are entitled to a copy of your credit report any time you are denied credit, but you must request it from the bureau that provided the information to the creditor. Track your bank statements and credit card bills carefully every month and inspect them to make sure they don't contain unauthorized charges. 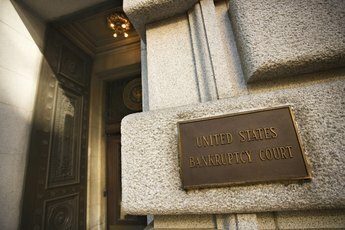 Contact the bank or creditor immediately if you suspect a problem. Respond quickly to any unusual activity such as collection letters or calls demanding money you don't owe. These can be related to identity theft, and ignoring them will usually cause problems to get worse. 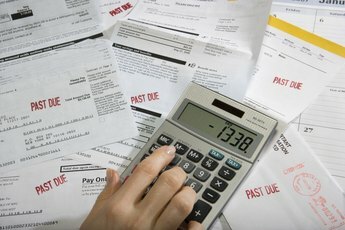 Ask creditors for written proof of any debt they claim you owe and be prepared to dispute such debts in writing. If you suspect your identity has been stolen or you spot errors, inaccuracies or unauthorized information in your credit report, notify the appropriate authorities immediately. This may include placing a fraud alert on your credit bureau account, contacting the credit card company, notifying a bank that you did not request credit and contacting the police to report criminal activity. While many credit-monitoring services exist, the benefits of using such companies vary. In many cases, these groups monitor only one of the credit bureaus and the cost for the service can be out of line with the benefits you receive. Check any credit-monitoring agency carefully before committing any cash. How Long Does Something Stay on ChexSystems? 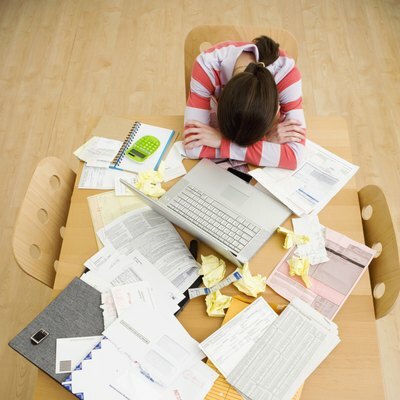 "How Long Should I Keep Bills, Receipts, Bank Statements and Insurance Policies?"